TekTrol-Autrol – W.T. Maye, Inc.
Autrol’s revolutionary technologies meet the needs of various applications across all process industries – including Oil and Gas, Power, Food, Pharma, Biofuels, Chemical, Water and Wastewater and many more. 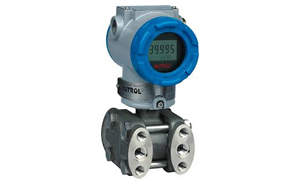 Their range of products help optimize process efficiency by measuring liquids and gases, controlling automated and critical equipment, and offer analytics solutions to achieve world-class quality. Shop a selection of our Autrol products online.